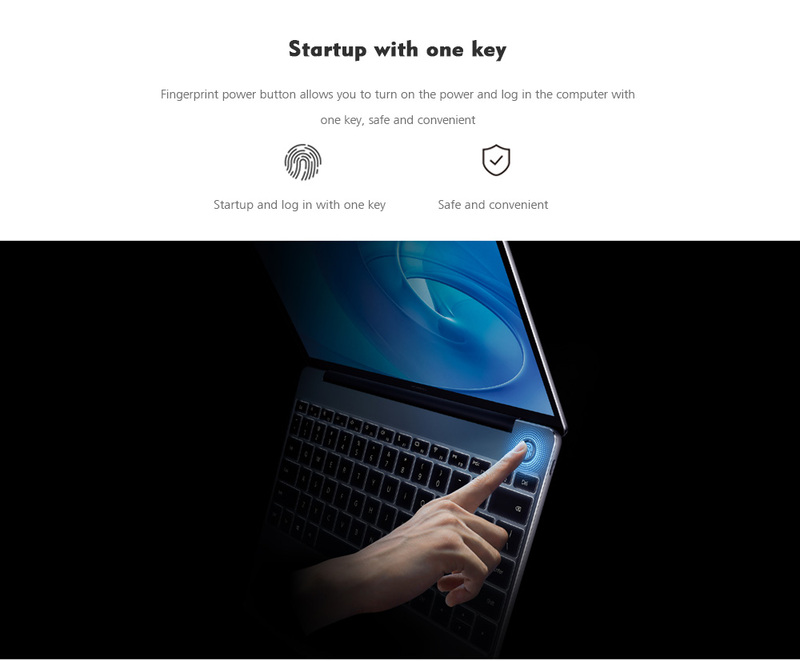 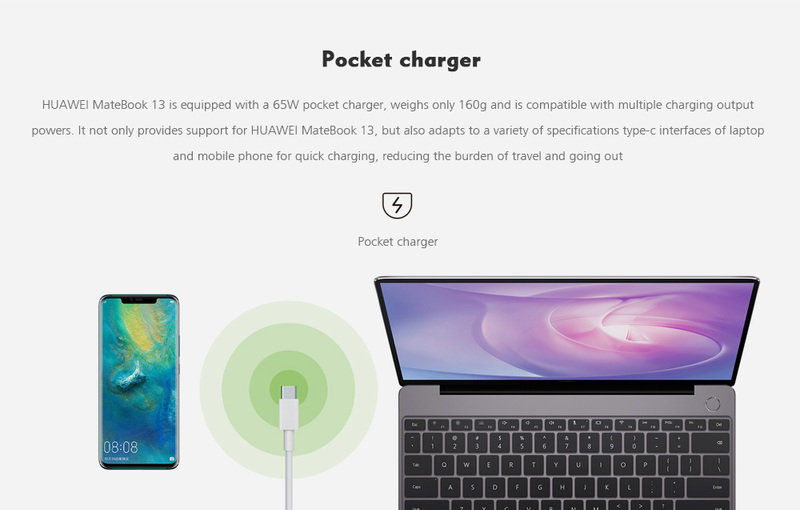 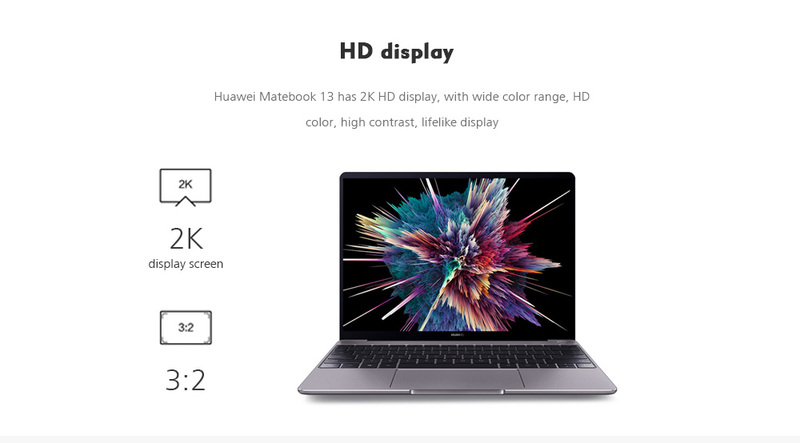 is a perfect MateBook for your daily use. 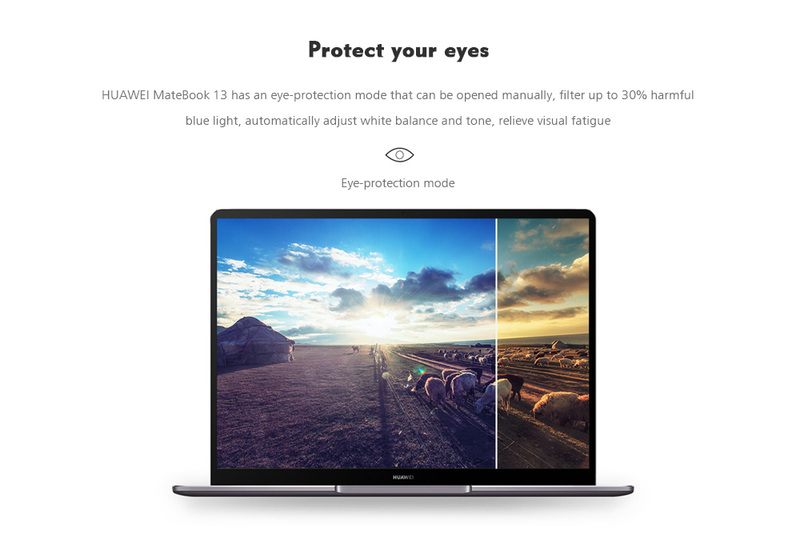 Equipped with a13.0 inch 2160 x 1440 IPS screen,brings your photos and videos to life.Windows10 OSensures you more wonderful user experience. 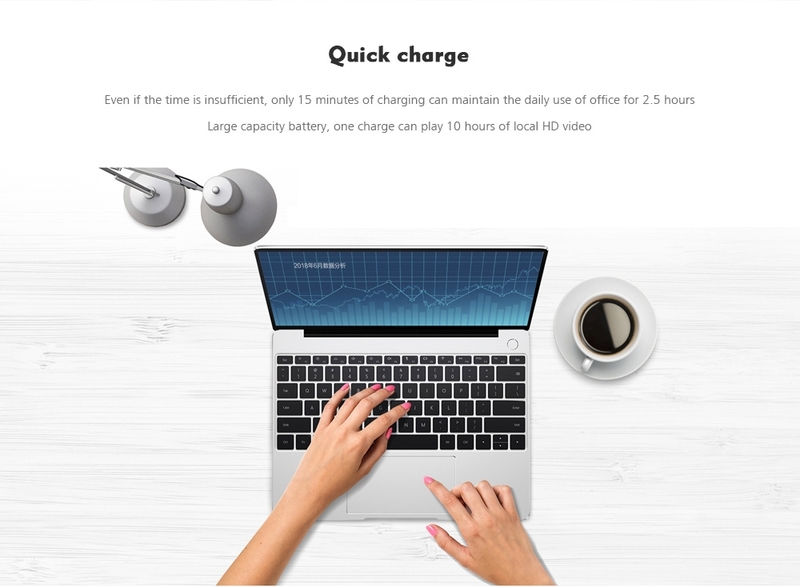 Powered byIntel Core i7-8565U Quad Core processor,offers you smooth operation and stable multitasking experience.1.0MP camerafor capturing memorable moments and high quality pictures in daily life. 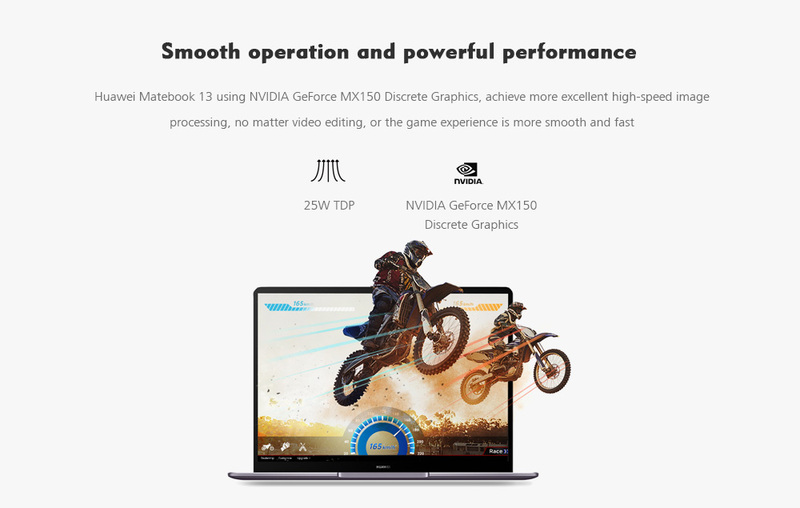 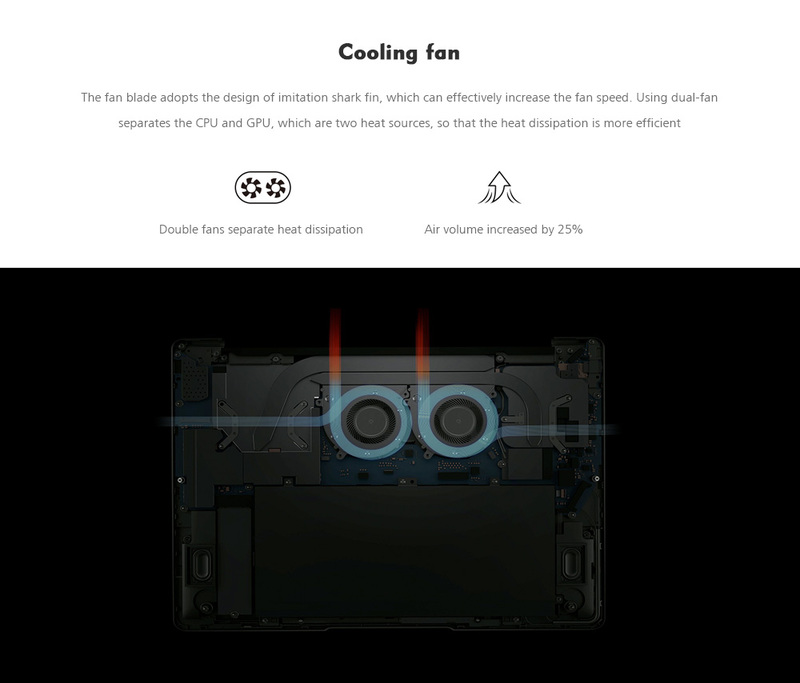 FeaturingNVIDIA GeForce MX150 GPU,all of this give gamers a full suite for gaming dominance and offer gamers a truly seamless gaming experience.Dual band 2.4GHz / 5.0GHz WiFisupported, ensures you high-speed surfing.